I think it's about time we get an incentive in Americans for Americans to help pay their bills and start businesses. 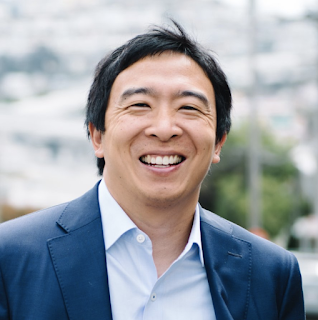 I'm voting for Andrew Yang for president in 2020. We need to go out of the Yin and into the Yang for a while.